One does not always have to be with the “in” crowd to be in. 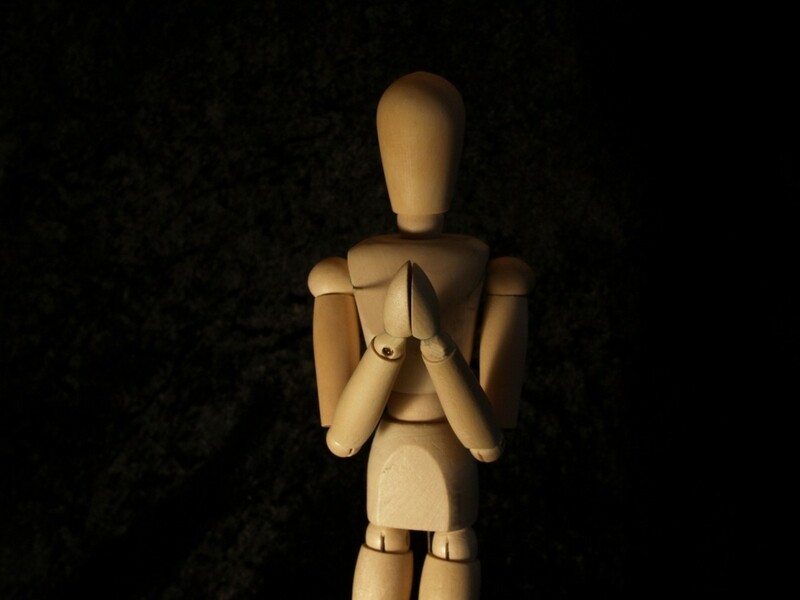 Not everyone goes along just because everyone else is doing it, whatever that may be. 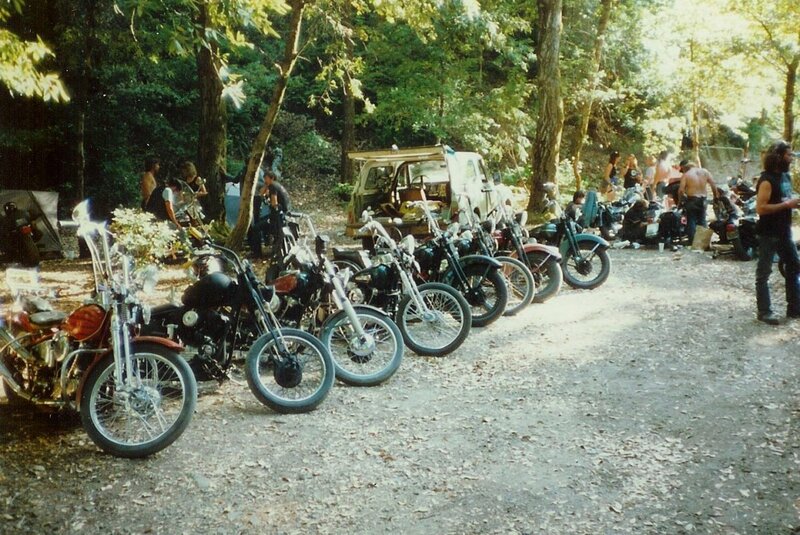 Since the popularity of owning a Harley Davidson has taken over the roads there are a few out there that buck the trends and go their own way. 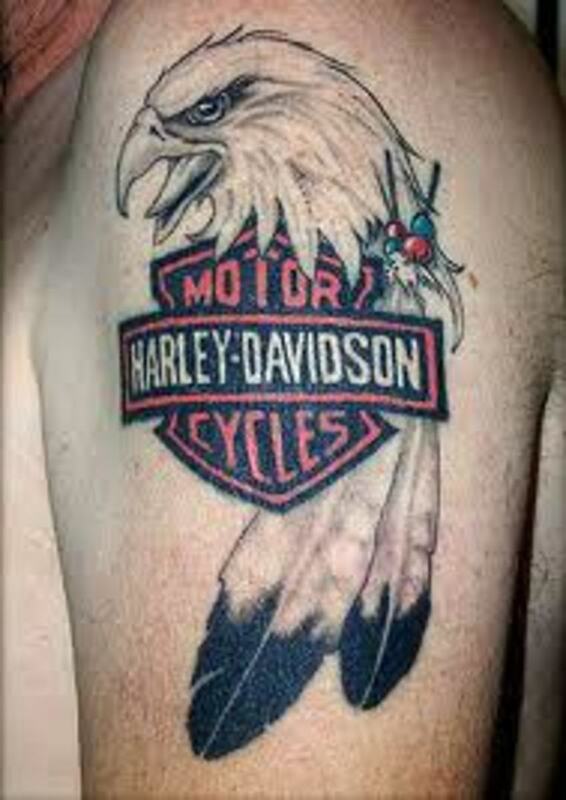 I am not saying Harleys are a bad thing, it’s just has gotten to the point of being blasé. Everyone and their Granny owns a Harley Davidson. 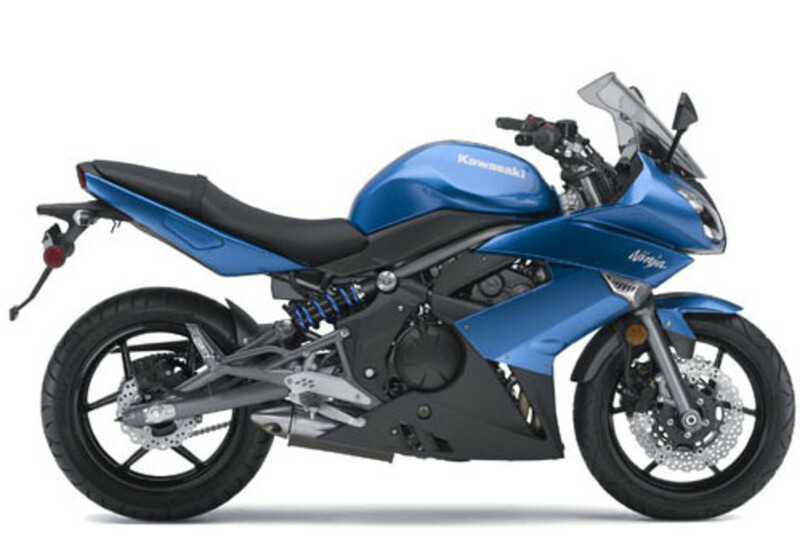 To shift gears here lets stray away from Harley and wrap our thoughts around the Kawasaki Ninja 650R. The Ninja has been a staple for many when it comes to owning a sport bike and many riders have one parked in their garage at one time or another. This model has been popular because Kawasaki does a great job of delivering the goods and the 2010 Ninja 650R is no exception. The 2010 650R has the same styling as the 2009 model and is mild mannered compared to its predecessor from a few years ago. With that said this motorcycle can be ridden by anyone even a novice. This Ninja is one fun piece of machinery to ride and makes it easy to handle the twisting roads. Its seating position is more upright than other sport bikes which for some riders mean a more comfortable ride. Before I get into all the stuff about being sleek and fun lets discuss what some have found to be problems with this motorcycle. Some say the ride can be rough and the shock is only adjustable for spring preload only and the 41 mm fork offers no adjustment. Some of this may be solved with after market suspension. The fairing does a good job of protecting the chest area but will feel some buffeting on your helmet when riding. The fuel gauge seems to run home to Momma so you may want to visually check. For us old timers that is just a given. 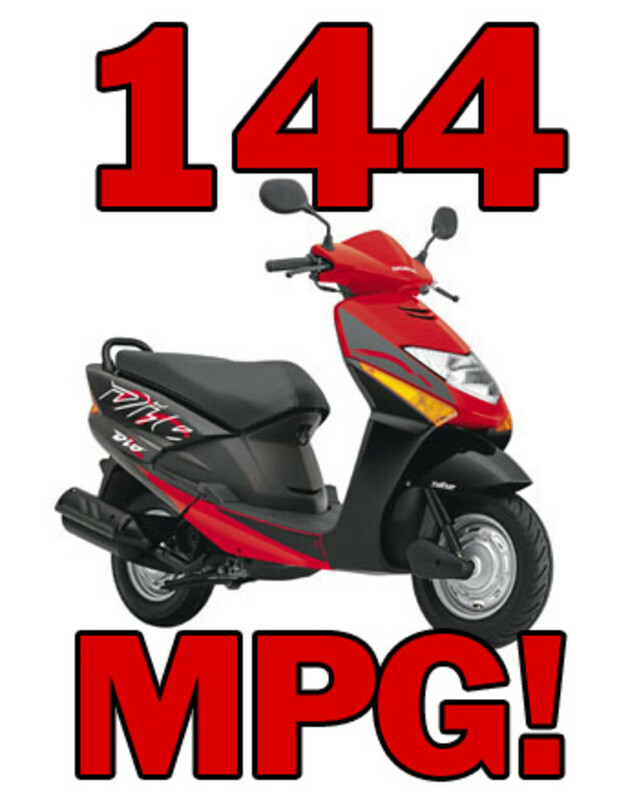 The positives do outweigh the negatives, and many motorcycles have these same issues. With its sleek styling and the uncluttered look with it’s under slung muffler the Ninja is, simplistic beauty. The fairing with its integrated turn signals does not overpower the look of this motorcycle and adds to its smooth style. 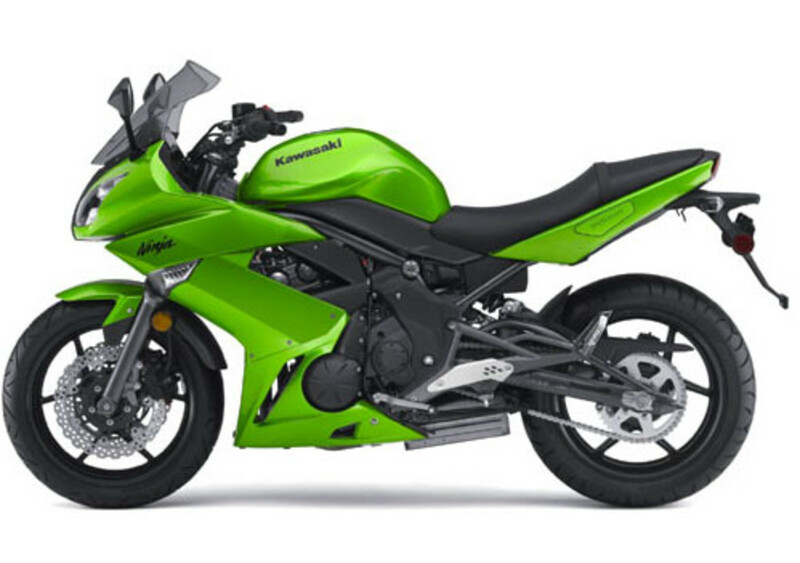 The Ninja 650R offers stability, relaxed seating and good fuel economy that will make any owner happy. For some that need a lower seat height this motorcycle offers the rider the ability to have both feet flat on the ground. For the ladies out there that ride and want to do something than own a Harley here is a motorcycle for you. 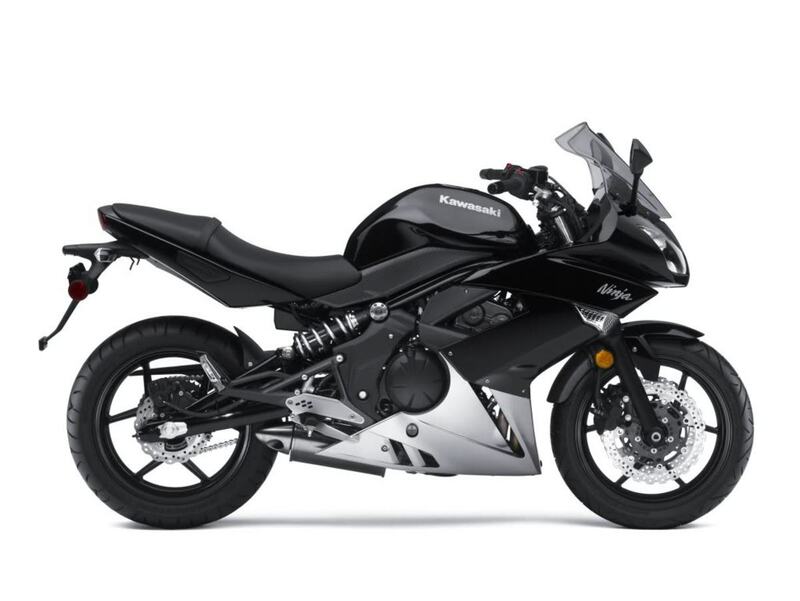 This motorcycle has it all and if a Sport bike is your ride of choice then the Ninja 650R just may be for you. If you are looking to buy a 650 street bike check out my hub on the Suzuki SV650S and the Hyosung GT650R. My first bike, happy from ear to ear. Good stuff. I ride a Ninja500r and have been looking at the 650's as a slight upgrade. Thanks for the info. hi, nice and informative hub, i am big fan of bikes but being in India buying such big engine bike is waste of money, i am going for Ninja 250.. well written though. I did state the ride was rough but after market suspension can solve that problem. As for the brakes! I have been riding long enough and thought the brake issue wasn't that big of a deal. Bad brakes of today, are better than the good brakes from the 60's and 70's. Suspension is not set up for you when you buy the bike, it never is. Set up for your weight and riding style are key to a nice ride. I love bikes great hub . Cant wait to ride this one . Sorry Mkot, I am not a huge fan of this one. I have enjoyed the small Kawasaki for many years, in fact since they made the first 600/4 motor. Despite a few shocker design faults, most have been enjoyable, but this one rides too rough, and is not as quick as it could be, with ordinary rear breaking and lousy suspension front and rear. Just my opinion of course! I voted it up and useful. Thanks for the engine specs!